A “no-kill” shelter is an animal shelter that does not kill healthy or treatable animals. They reserve euthanasia for terminally ill animals or those considered dangerous to public safety. A no kill shelter is a facility with a 90 percent or better “live release rate”. Our SPCA of Winchester, Frederick and Clarke Counties is a no kill shelter! In 2012 the SPCA made a public declaration and announced the commitment to save the life of every adoptable animal. By 2014, the SPCA saved 90% of the animals entrusted to their care. Today, those lifesaving efforts continue. 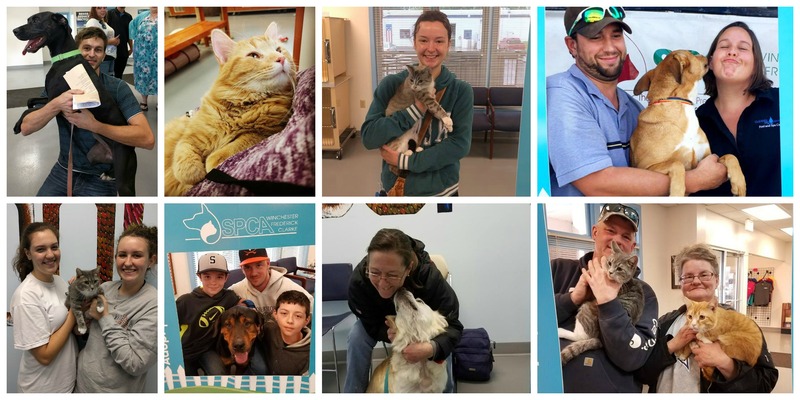 In 2016, the shelter ended the calendar year with 95% live release rate! We wanted to say Thank YOU for helping us save lives!